Deepwave Digital's aim is to enable the next-generation of RF systems to utilize deep learning by combining high performance computing (HPC) with a SDR in a single embedded platform. In response to the limited number of applications that have been demonstrated, deep learning algorithms within wireless technology have yet to achieve widespread adoption due to the lack of readily available hardware platforms, limited software tools, and the abstract nature of AI algorithms when compared to traditional Digital Signal Processing (DSP). 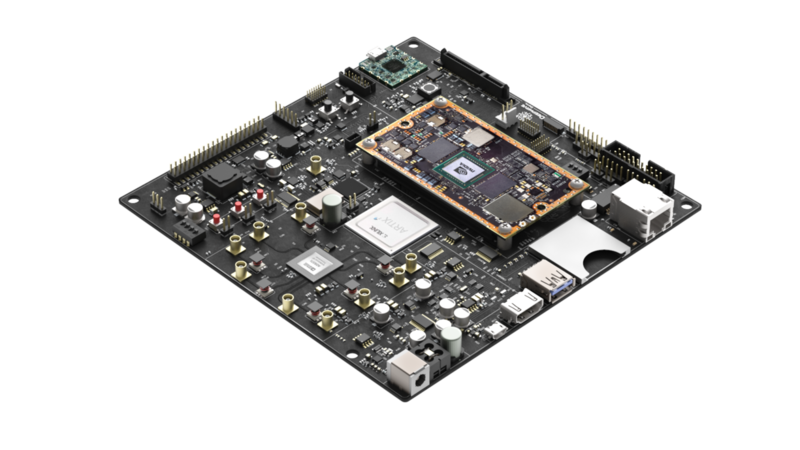 The AIR-T is a development and deployment SDR that pairs a 2x2 multiple-in multiple-out (MIMO) transceiver with a triad of signal processors: a Xilinx field programmable gate array (FPGA), an embedded central processing unit (CPU), and an embedded NVIDIA GPU. John Ferguson, CEO at Deepwave Digital, says "It may be utilized as an AI signal identification receiver, a small-cell wireless node, or an ad-hoc wireless signal data interpreter. 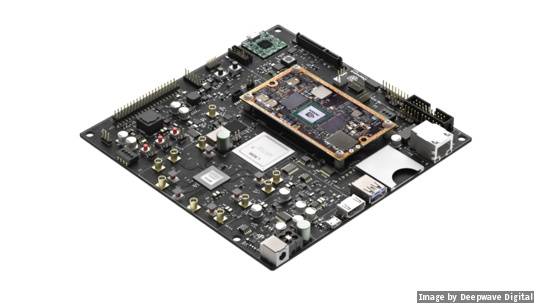 Alternatively, the FPGA can be used for traditional demodulation and the GPU for deep learning algorithms. For example, the FPGA would demodulate a video broadcast signal, sending the video frames to the onboard GPU where an existing computer vision algorithm is leveraged. The number of ways to use the AIR-T increases daily. Right now, using AI within RF system is an untapped technological market."